Maryland officials approved spending $105 million on upgrades to Baltimore-Washington International Thurgood Marshall Airport to accommodate more international flights. The money will go toward creating a new security checkpoint, building a new connector between two concourses and adding two new gates to support international service. The Maryland Board of Public Works voted unanimously Wednesday to award a contract for the work to Whiting-Turner Contracting Co. The new international gates are scheduled to be in use by 2016, and the entire project is expected to be finished by 2017. 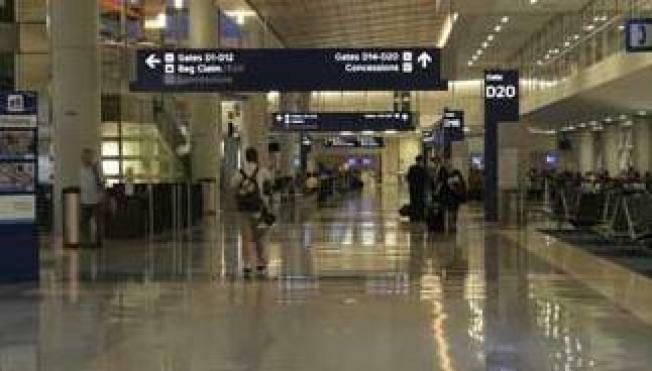 BWI says several airlines are working to add new international routes from the airport next year.